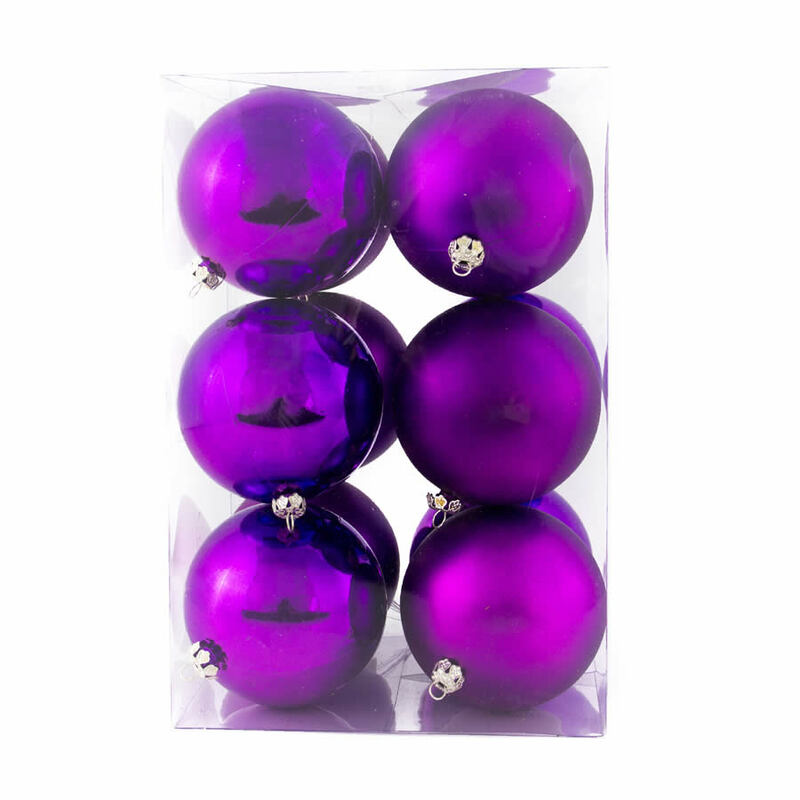 These 12-packs of 8cm Purple Baubles are an effortless way to bring some colour to your holiday themes and displays. 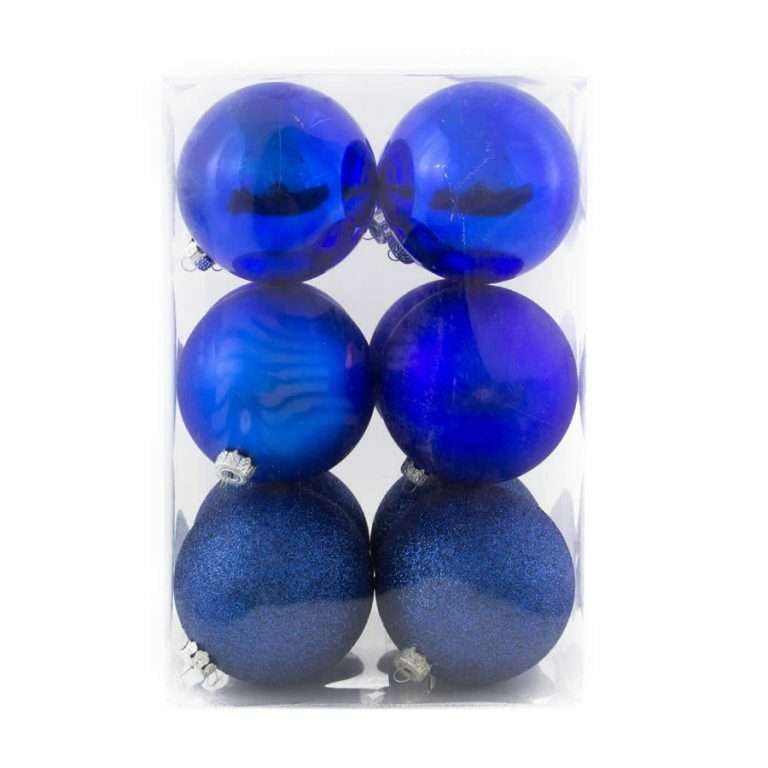 Each clear plastic package, measuring approximately 16cm wide by 24cm in height, contains twelve quality shatterproof Christmas Decorations, each in the most captivating shade of purple. 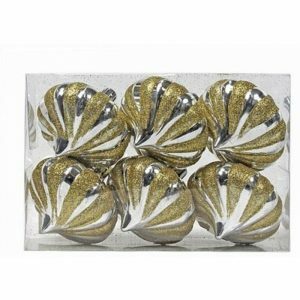 Six of these ornaments have a glossy, shiny finish, while six are done in a soft, matte-style finish. This will bring some intrigue and allure your tree, wreath, or centrepiece when you use them to adorn and embellish them this season. 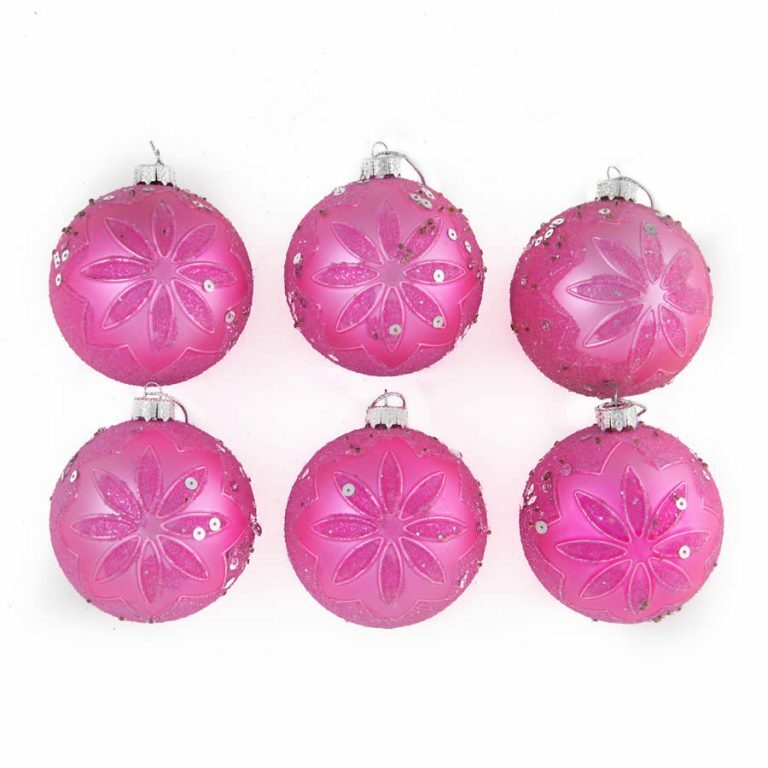 The shatterproof quality of these baubles will provide you the reassurance that your prized ornaments won’t get broken or damaged during storage or when handled by family members during the Christmas season. Even the youngest children will want to help hang these lovely ornaments, and you can let them! 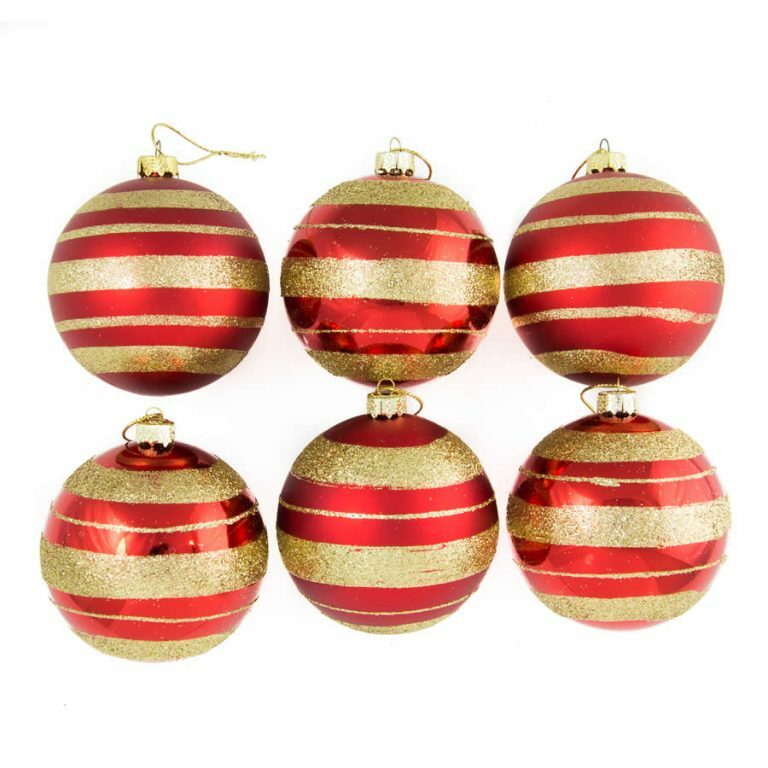 Each ornament has an affixed hanger that makes it easy to secure them to branches, boughs, or other places around your home.